A fusion of style, and comfort. 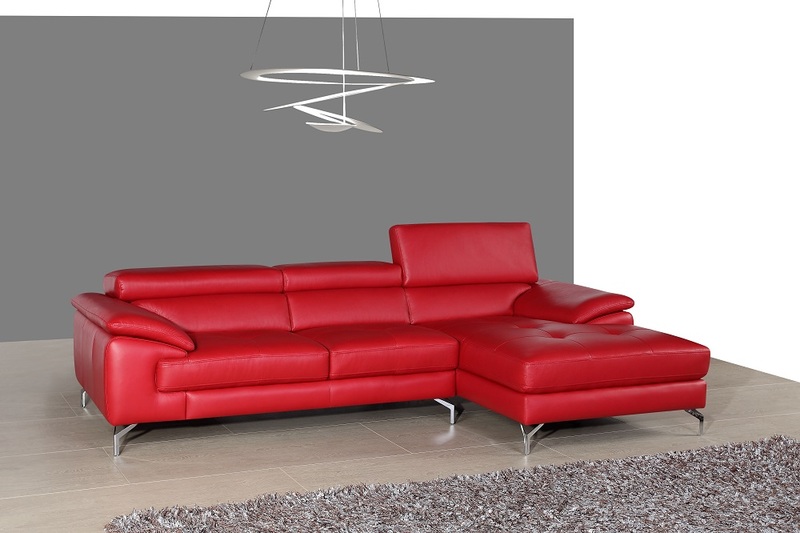 This sleek design is sure to add spice to any decor while maintaining a modernistic clean design. Beautifully crafted from premium grade thick italian leather and features 3 independent ratchet headrest. Available in a vibrant red, or black. 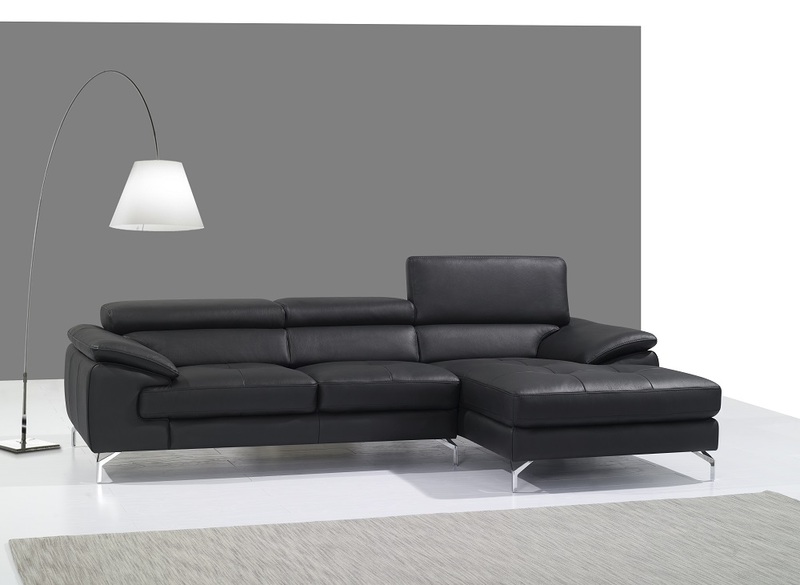 the A973b is definately another winner by J&M Furniture.